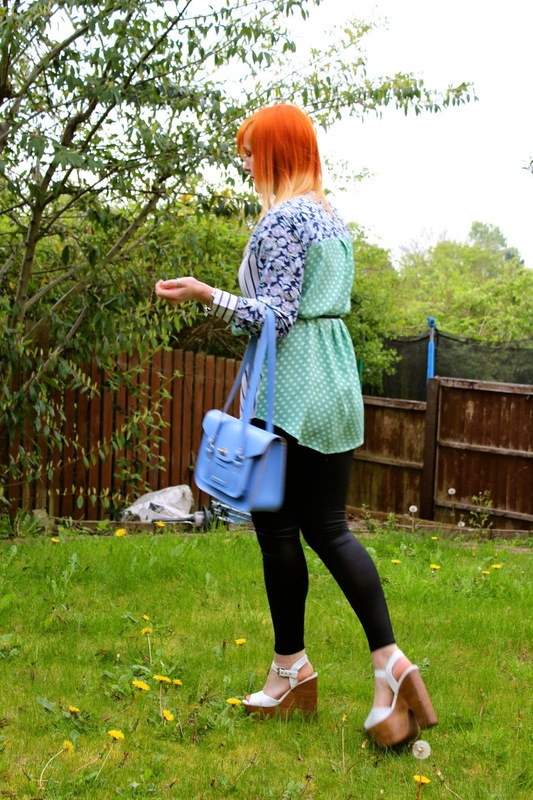 THE ASOS PATCHWORK SHIRT - Sincerely, Kimberly. So I’ve been going ASOS mad recently! This amazing patchwork shirt is another new addition to my ever growing wardrobe. I love clashing prints and this shirt does it for me with minimal effort. I’ve teamed it with some wet look leggings, but the length of the shirt makes it perfectly acceptable to be worn as shirt dress! I would like to thank the amazing Zana Rose for helping me with the photography. I love the outfit! Great bag and I really like the shirt! Ooh I like your shirt, never seen anything like it before but I love all the clashing prints! Love this shirt! It really suits you too! 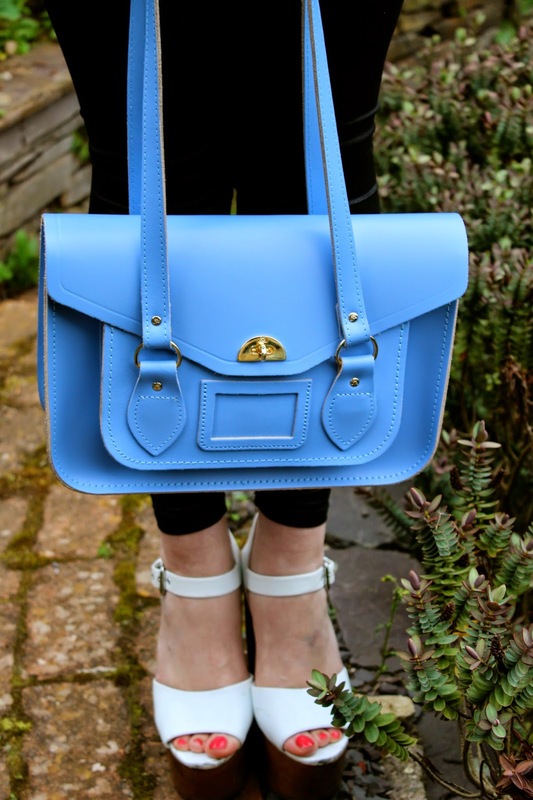 The blue bag and your shoes are amazing as well!